Welcome to PIQF! 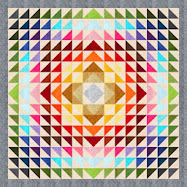 This annual quilt show takes place each October in Santa Clara, California. Here are some of the highlights of this show including more top award winners (and some that should have won). We'd love to hear which ones are your favorites! 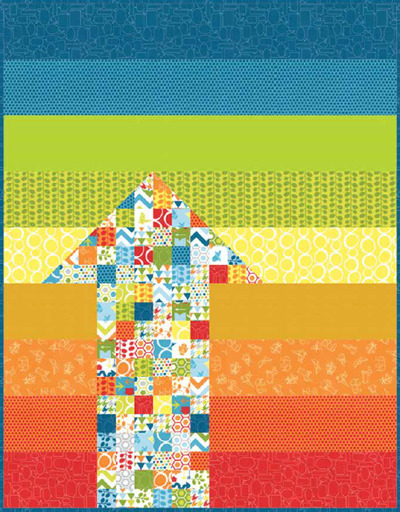 Note: For great deals on quilt books, fabric and other treasures, please visit our eBay store! The pieced background was overlayed by painted circles (acrylic paint and alcohol based ink). It was machine appliqued, organza and silk elements. 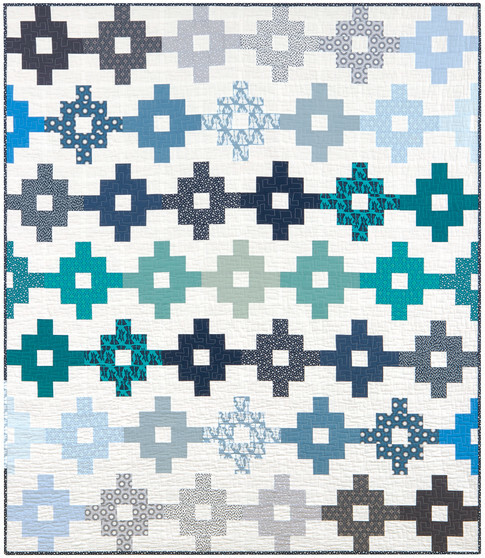 The layers are enhanced by the choices of quilting designs. Finally, the quilt was embellished with 30,000 Swarovski Crystals. 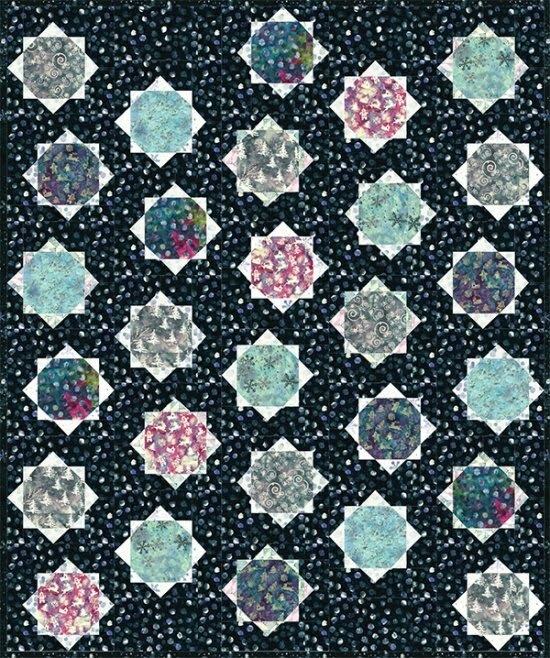 Winner of a blue ribbon for Best Use of Color – Innovative, this quilt was made by painting many ammonites on silk dupioni. 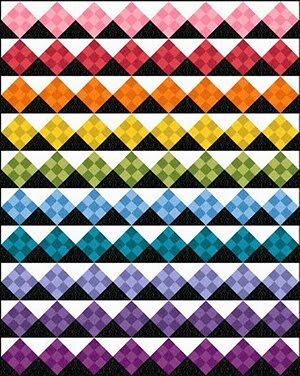 They were then sliced horizontally and reassembled with different colors like a puzzle, then fused to the background. They were then sliced again vertically and assembled in their final positions. Kimberly Lacy says, "Because this piece is heavily fused applique, it named itself Ammonite Confusion." 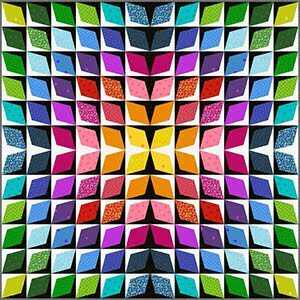 Winner of an Award of Merit from the National Association of Certified Quilt Judges (NACQJ), Sandra Mollon says, “My daughter Liz has taken many “selfie” shots. 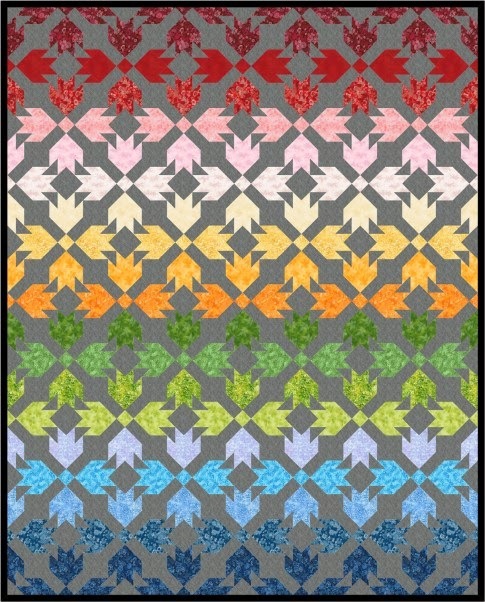 I borrowed this one from her social media site, posterized it, and made a quilt. 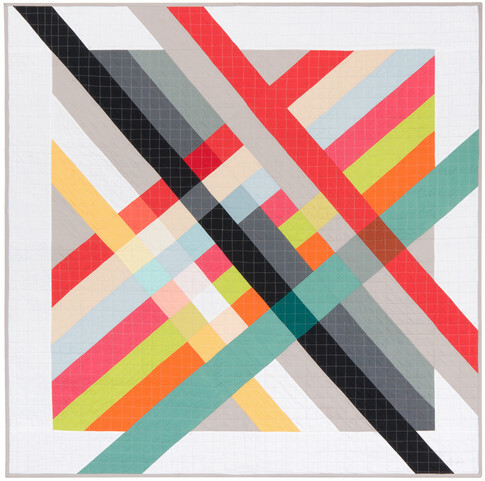 Best viewed at a distance, this quilt looks just like her. 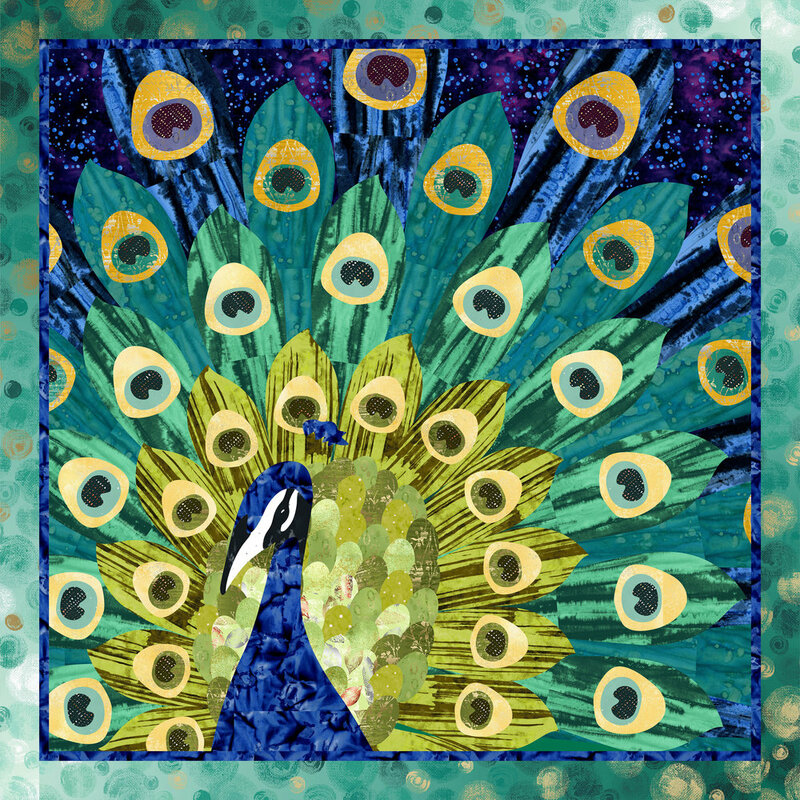 Liz is made from fused batik and hand-dyed fabric. Up close, you can see the bits of fabric that are hand cut. 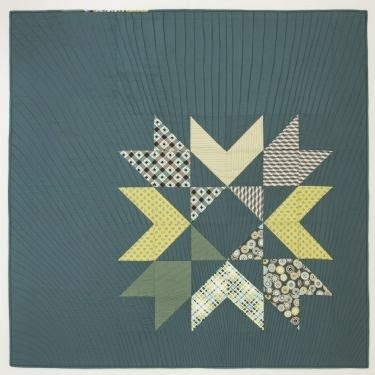 This original design quilt was machine appliqued and sewing machine quilted. It was based on a photo taken at the Great Mohican Pow-Wow in Loudenville, Ohio, 2013. Marty Boles says, "The dancer celebrates his culture with his interpretive steps. 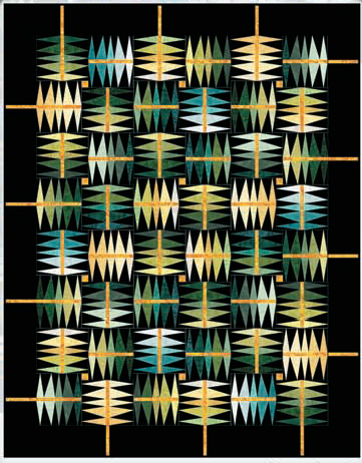 The quilter celebrates the spirit of our Native Americans." 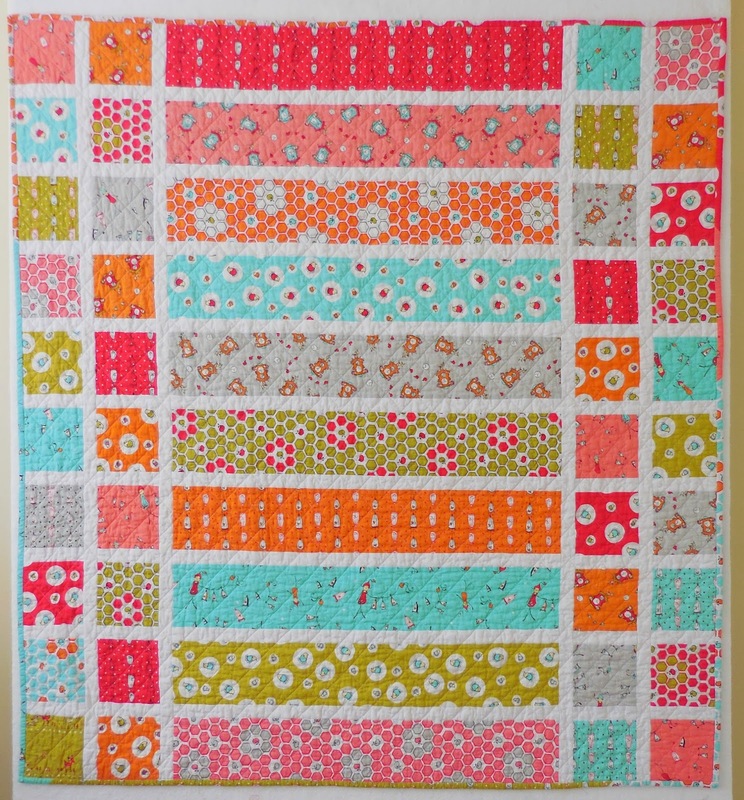 This quilt's theme was based on the fabric design called Kimmidoll Nobuko (Believe). It includes Dresden plates, flying geese, origami flowers, and Swarovski beads. It was machine pieced, machine appliqued and sewing machine quilted. Joanna Howe says this quilt began in 2016 at a time of immigration, migrations, and the Super Moon. The blue circle represents the Super Moon, and multi-national women immigrating with their flocks are represented by the multi-colored lame. The flying geese go from ½” wide at the top to 1” wide at the bottom. 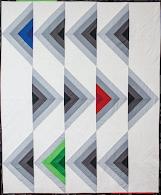 The quilting includes flying geese motifs and thread painted accents. Welcome to PIQF! 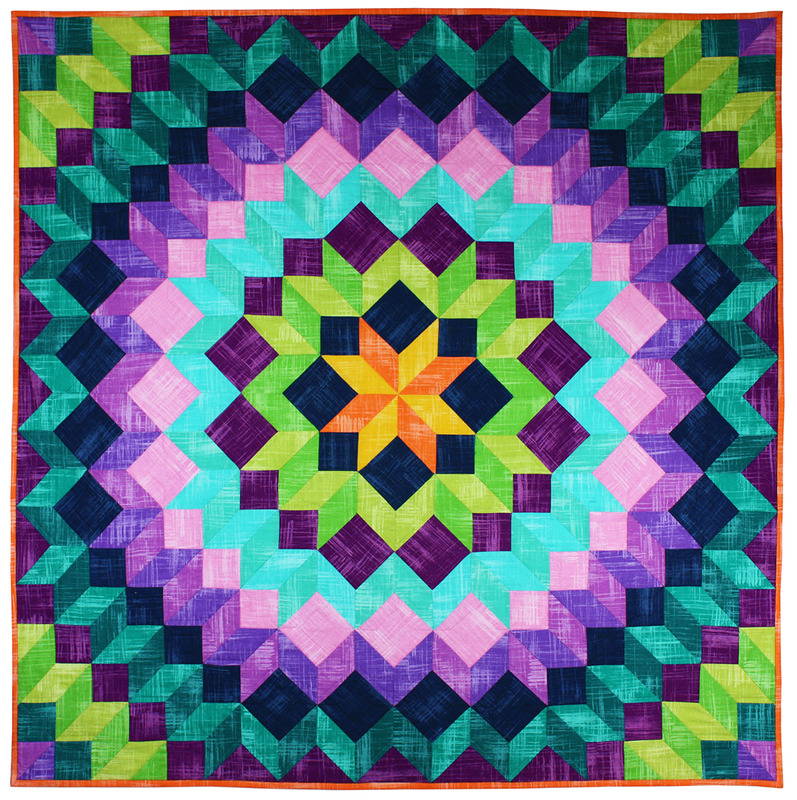 This annual quilt show takes place each October in Santa Clara, California. Here are some of our favorites and some of the highlights of this show. We'd love to hear which ones are your favorites. Blue ribbon winner for Best Sewing Machine Workmanship, Linda explains, "I love to tell stories of people and cultures. Everyone has a story. I like to find a moment that captures something unique about a person, or a circumstance at any time in history." Linda continues, "On a trip to China, we witnessed a Tang Dynasty performance of music and dance.This warrior presented such a powerful presence of command and leadership, I wanted to tell his story of courage, which is the symbol in the background ( on the upper right). 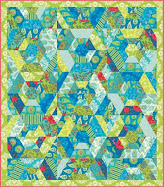 Linda's magnificent original design is machine appliqued and sewing machine quilted. She did a spectacular job of portraying the fine details of the warrior's facial features and costuming. 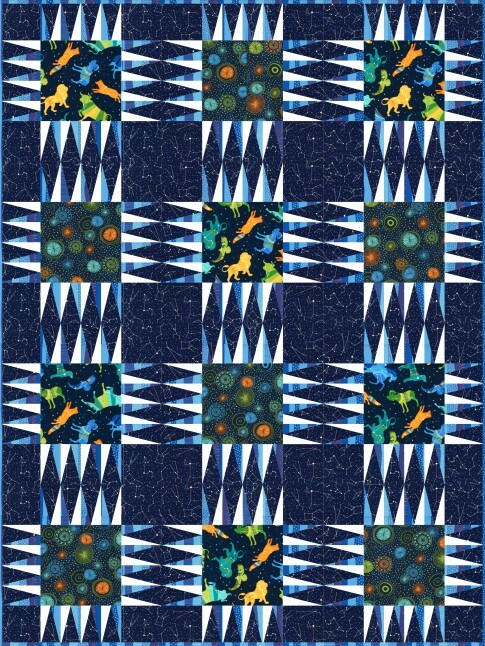 Blue ribbon winner for Best Use of Color in the World Quilt Competition, Yvonne notes, "This was my 'Tradition With a Twist' entry for the Australasian Quilt Competition 2016, the twist being that one of the horses here was real. As a child, the tradition during the summer was for a fair to operate on the town square. The carousel was my favorite ride, and I always thought MY horse was the REAL horse." 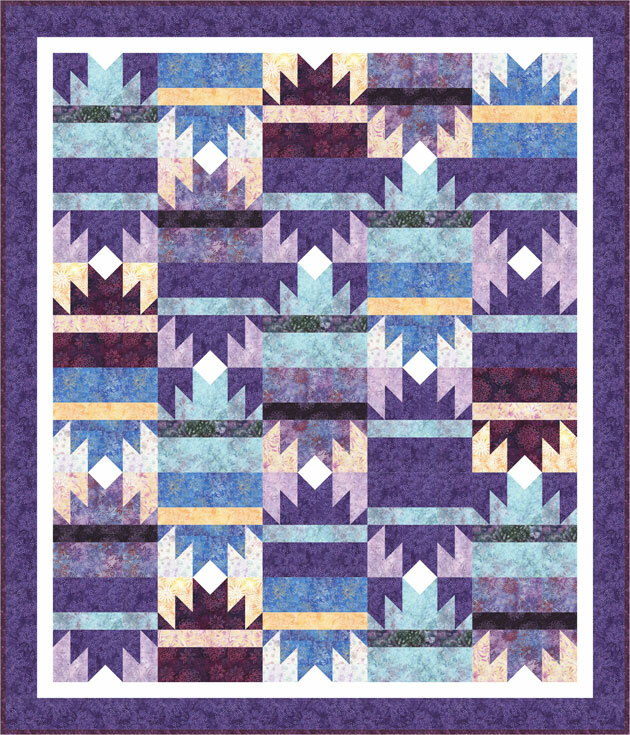 Yvonne adds, "I love the way the lights reflected on the horses and tried to replicate that in this quilt." Her original design is machine appliqued and sewing machine quilted. 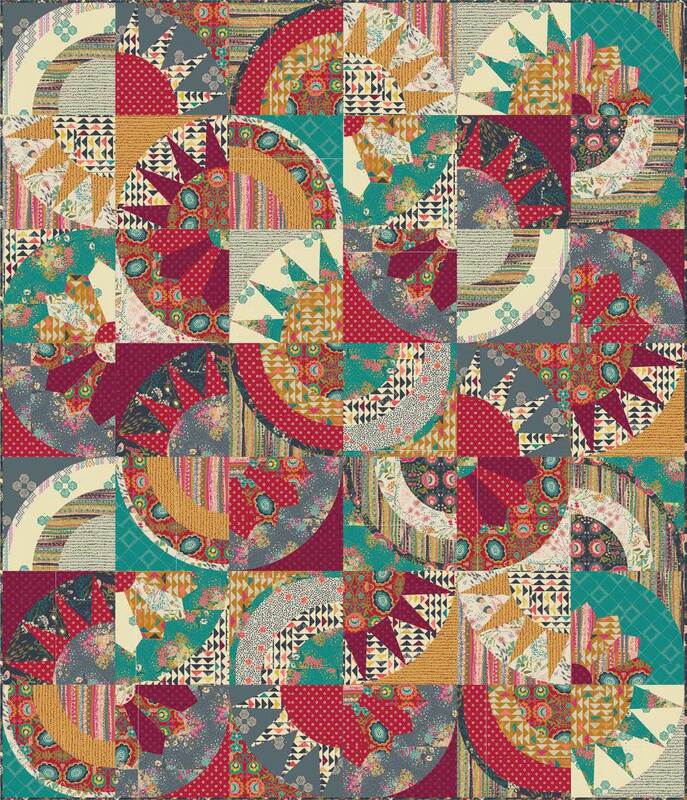 We can almost hear the carousel music playing, as these vibrant hues take us back to the merry-go-rounds of our youth. Sally writes, "Swans swam in a brook next to the site of our wedding; and it is said that swans mate for life. So marking our 30th wedding anniversary in 2014, these loving swans rest in their nest in the reeds bordering some imaginary lake." 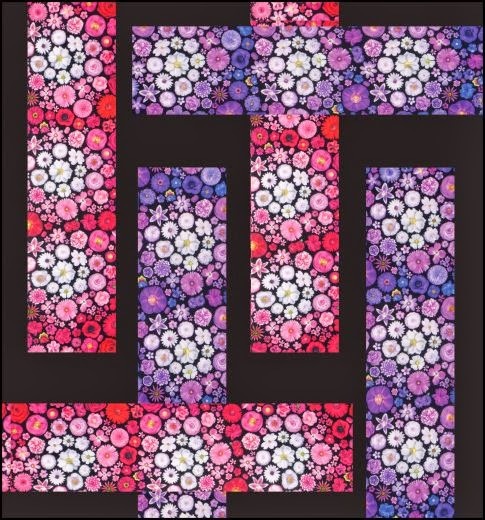 Sally comments further, "They were rendered in fused applique from my own drawing, then painted and free motion quilted on an ombre ground. " We love the way these lifelike swans convey such a sense of serenity and gracefulness. 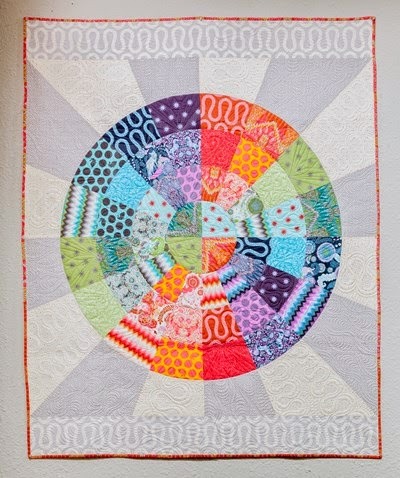 Sally's original design is machine appliqued and sewing machine quilted. Mel says, " I am fascinated with mandalas, both for their meditative qualities, and [for their] beauty. 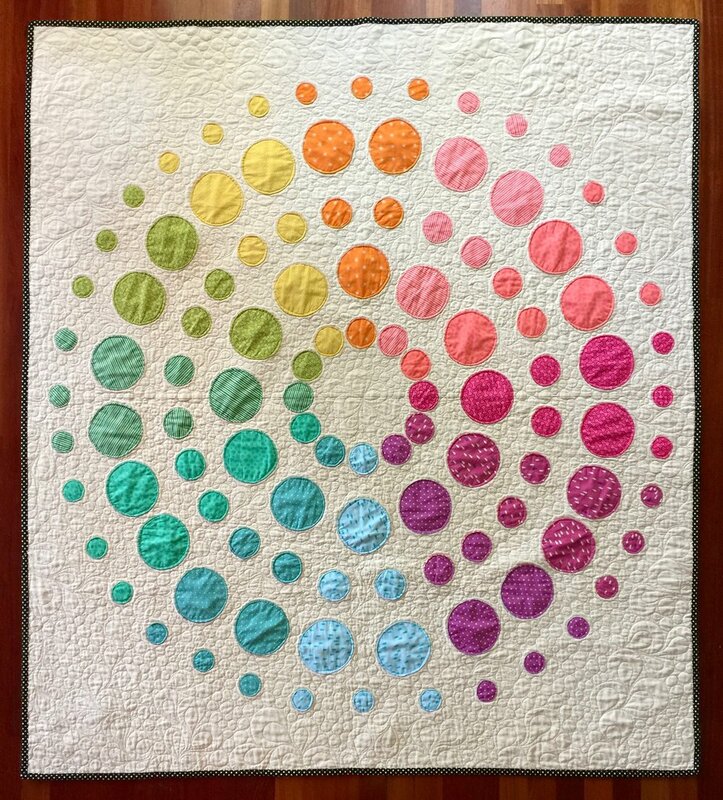 This modern mandala is pieced using the slice and insert technique." 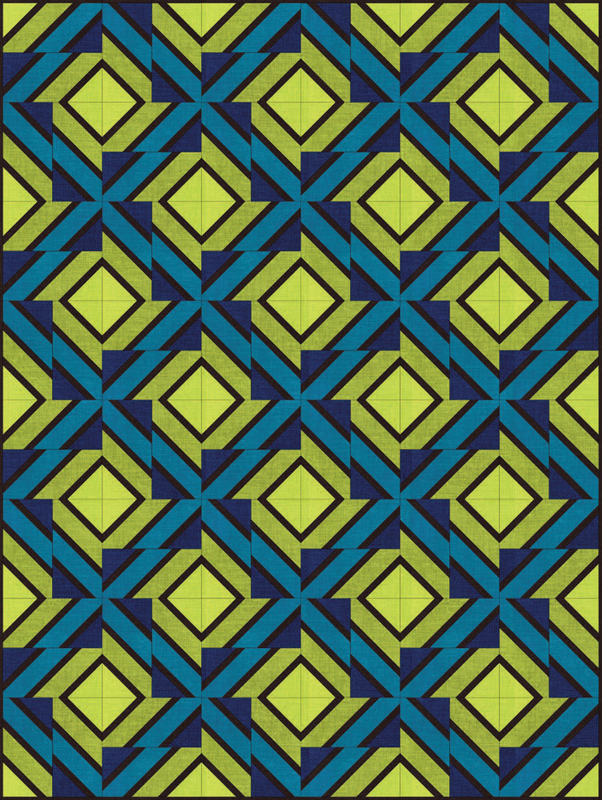 [a way to join fabrics at random angles while maintaining an even top edge]. 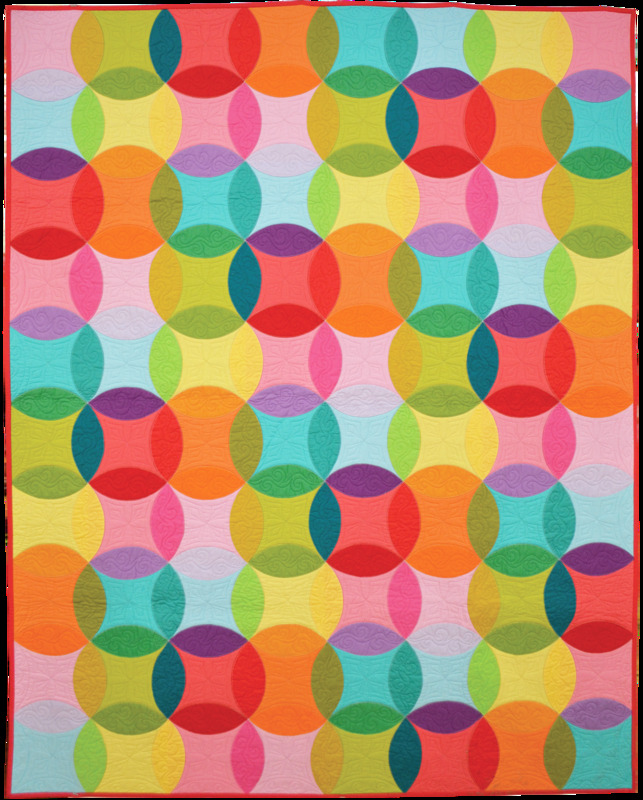 Detail "Lime Light, Star Bright"
We really like the way these quilted loops and ovals complement the bold, angular geometric lines of this fascinating pattern. 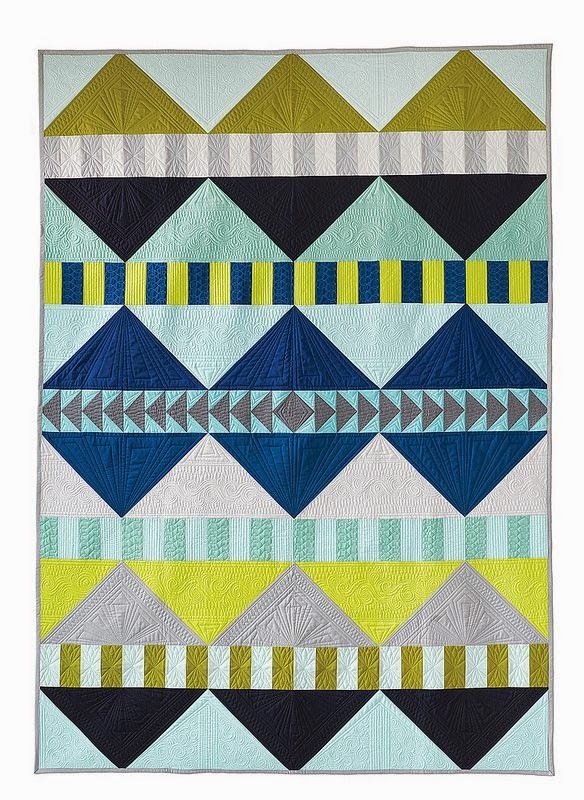 Mel's very intriguing and contemporary original design is machine pieced and sewing machine quilted. 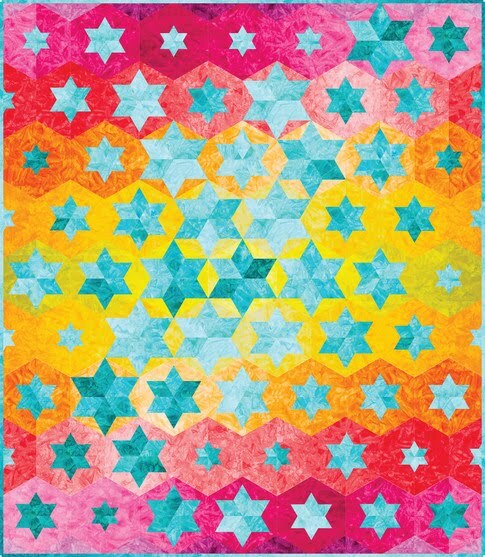 Blue ribbon winner in the Traditional Quilts category, Marilyn states, "Stars are my favorite design. 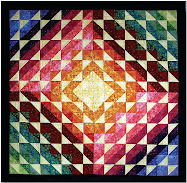 Supernova evolved from my desire to make a red and black quilt." Look at all the amazing details and precise piecing here ! 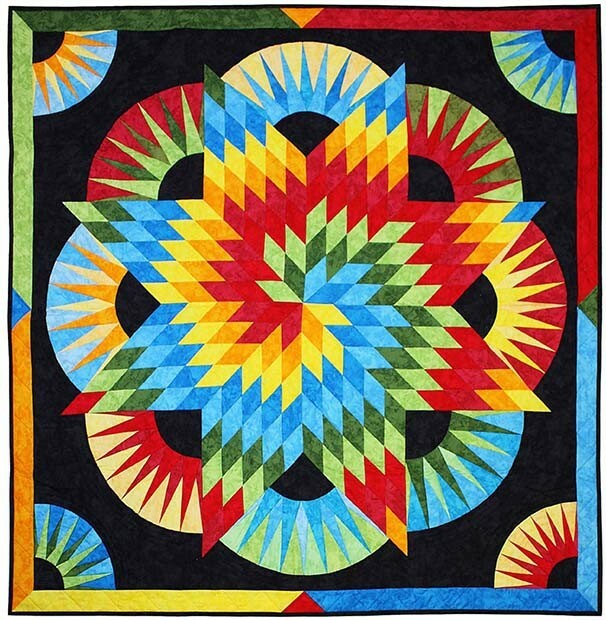 Our photo really does not do justice to this jaw-dropping quilt, which is paper pieced, hand appliqued, embroidered, beaded, painted, and longarm quilted. 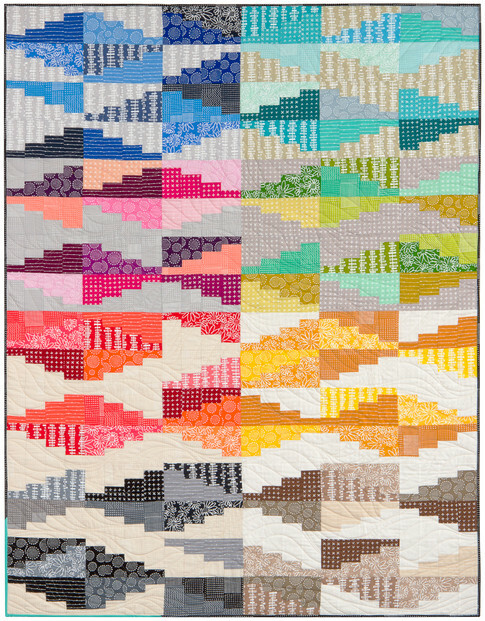 Blue ribbon winner in the Innovative Quilts category, Birgit comments, "I'm not a sprinter, but I am a runner. I run for different reasons -- out of habit, to sort my thoughts....to calm down, to experience physical exhaustion." Birgit adds, "To me, running is freedom; running allows me to break free from the stress and restrictions of everyday life !" We were really intrigued by the tiny running figures that Birgit quilted into the background of this striking contemporary work. 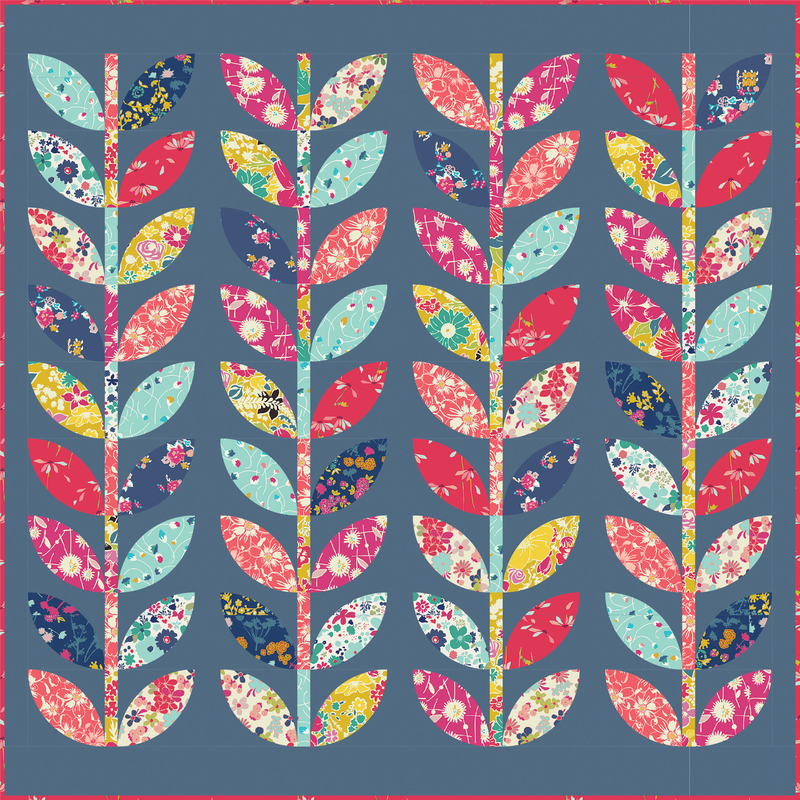 Her original design is machine appliqued and longarm quilted. "Best of Show" winner, Sherry says, 'Eternal Beauty' is dedicated to my mom. When I look to the heavens and talk to her, I always see her beauty. The struggles I encountered while making this were nothing compared to her lifelong struggles with Multiple Sclerosis, but her perseverance always prevailed. 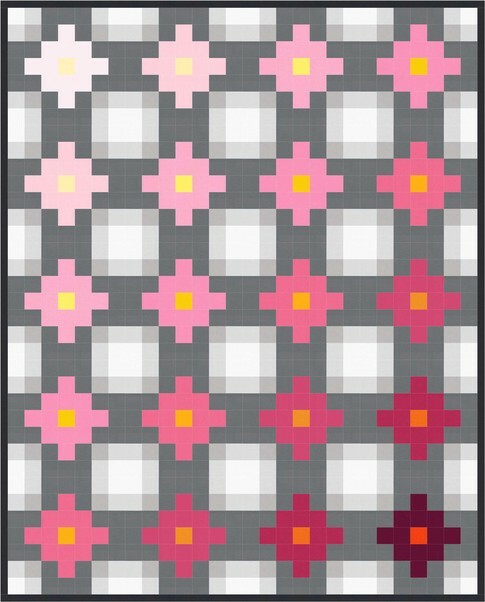 Four years and 15,000 pieces later, my perseverance prevailed on this quilt. ....My mom's beauty is eternal." 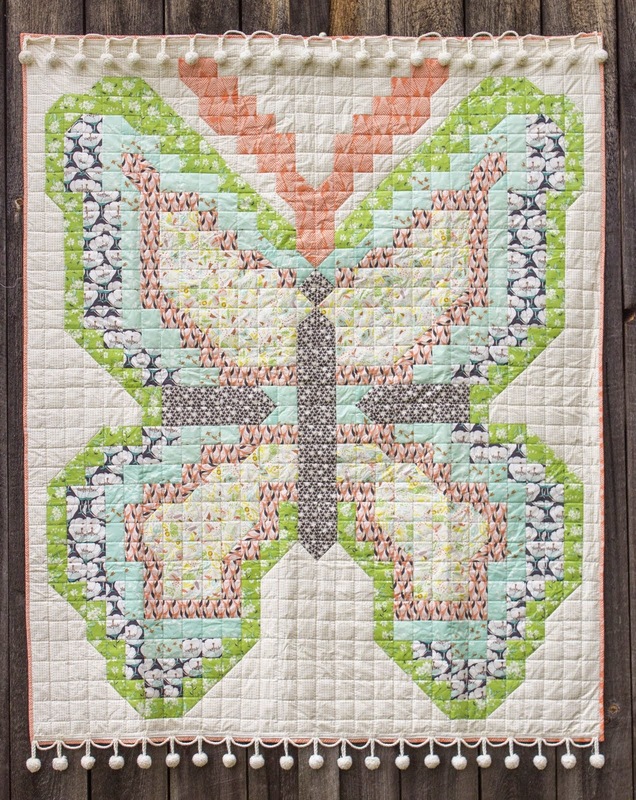 Sherry's breathtaking original design is machine pieced, hand-appliqued, and sewing machine quilted. 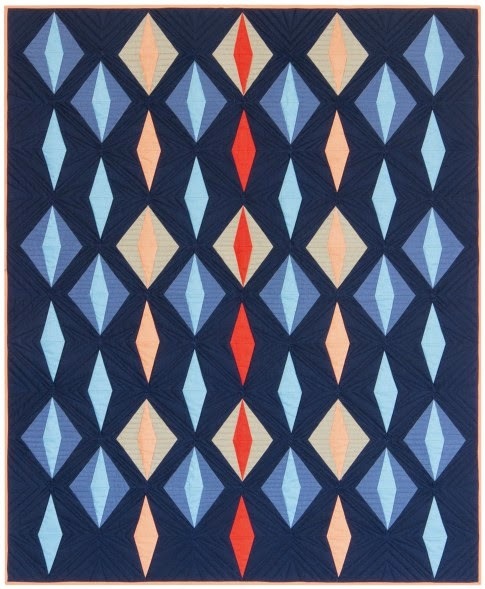 Incredibly, this quilt with all its precise Mariner's Compass points, is almost 8 feet square ! 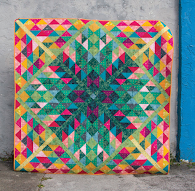 This quilt is a real stunner, and unfortunately, photos do not do it justice. 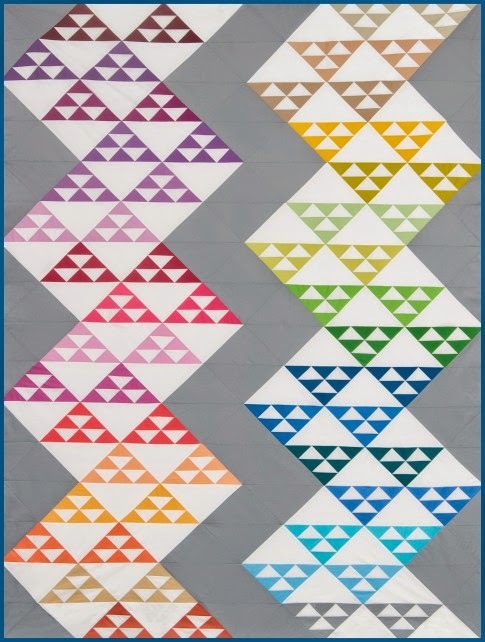 We hope that you will be able to see this quilt in person at a quilt show near you. Be sure to look for the tiny crystals that radiate light in all directions. Second place winner in the Wall Quilts category, Linda explains, "This is one of the geniuses of jazz, Joshua White, who came in second place in the Thelonious Monk International Jazz Competition a few years ago. Many people walk around with spellbinding talent within. Joshua is local to where I live, and we go to see and hear him often when he's in town." Linda adds, "[He is] a true magician at the keyboard. 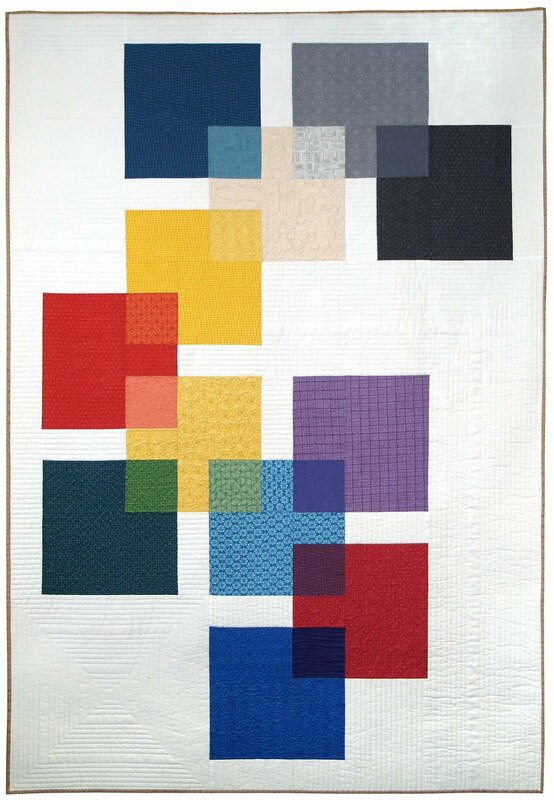 This [original design] art quilt is raw edge appliqued, hand painted pieces, machine stitched and sewing machine quilted." We really admire the life-like qualities and dimensionality of Linda's expertly designed and constructed work. 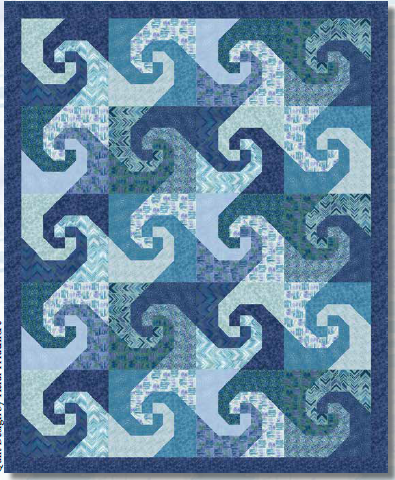 Miechelle made this quilt in honor of her daughter, who was out snorkeling in the ocean in Hawaii and suddenly went swimming away from the family as she chased a sea turtle. 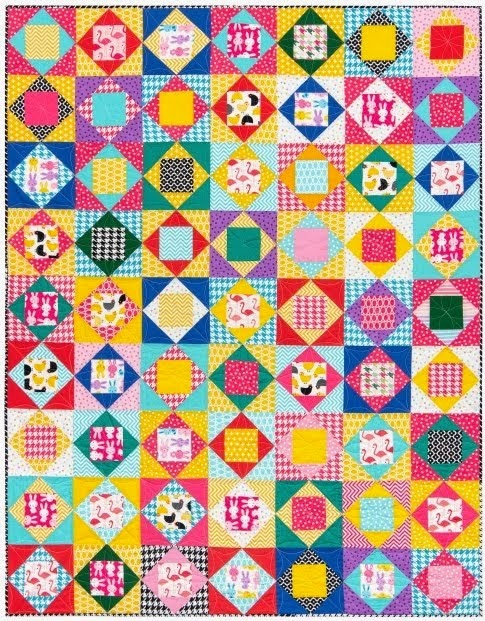 The family caught up with her; and all was well, so Miechelle preserved the memory in the form of this pretty quilt ! 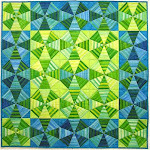 Blue ribbon winner in the Innovative Quilts category at the World Quilt Show, Kathryn writes, "On a day so hot it could have melted rubber, and wishing I were a frog, I trudged longing towards the green-slimed dam. I came upon a family of geese resting in a pool of dappled light. The parents stood on one-legged guard, hissing at my approach, and the puddling of goslings separated into a stretching, preening duo." Kathryn continues, "I use a technique I call fiber embedment, using scribble stitch together with free motion machine embroidery. These two techniques combined allow me to 'paint' with fabric and 'draw' with thread. " 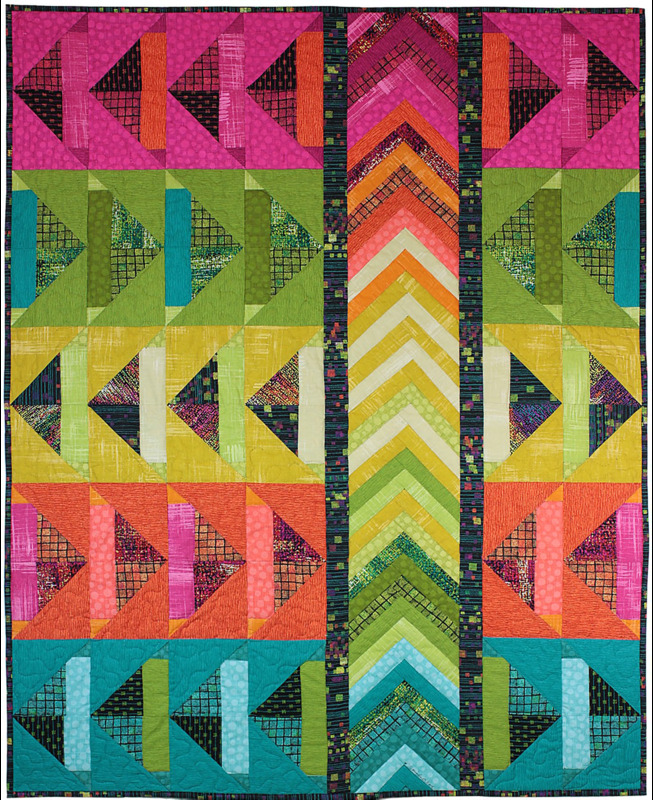 Kathryn's fascinating, detailed original design is machine pieced, machine appliqued, and sewing machine quilted. The Mexican holiday known as Día de Los Muertos (Day of the Dead) overlaps with the Western Hemisphere tradition of All Hallow's Eve (Halloween), the night before All Saints Day. 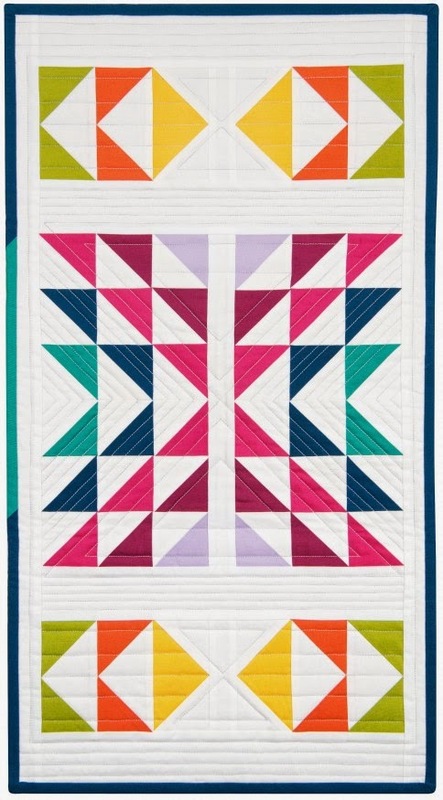 Here are colorful quilts that reflect the upcoming holidays! 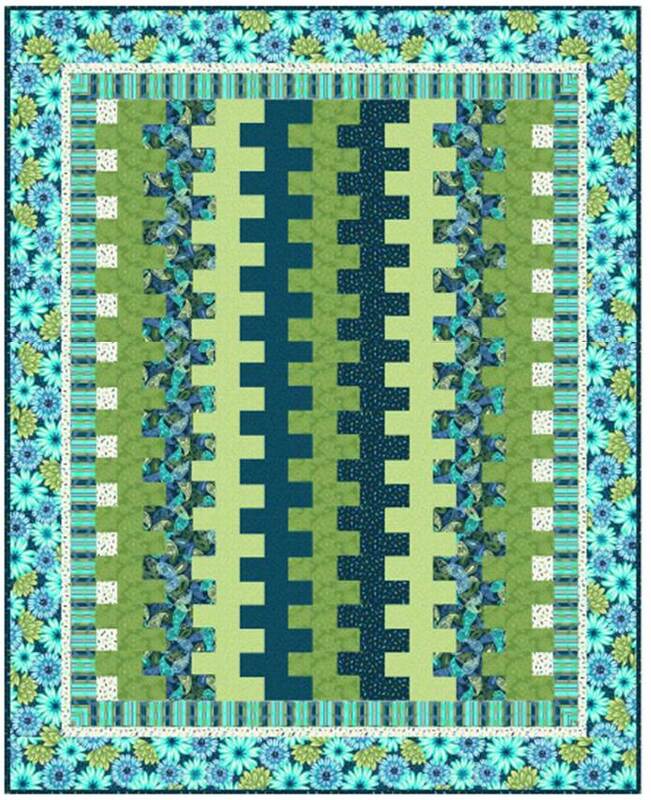 Linda states, "[This quilt is] representing a page torn my from life story and honoring those I love who are gone, but never forgotten. Viva el dia de los muertos !" This detailed skeleton's appearance is embellished with the addition of flowers in her hair which match the autumn-hued flowers on the outside border. More interesting details are shown here, as this skeleton is part of a duo playing musical instruments. Marietta explains, "Inspiration came from several trips to Mexico during Dia de Los Muertos, a time when family and friends honor their dead. the belief is that the spirit of the dead visit their families on October 31 and leave on November 2. Altars are created in homes and public spaces with favorite food, drink (tequila), special bread, and personal mementos of the deceased." Marianne adds, "Highlighted by the Virgin of Guadalupe, patron saint of Mexico, altars include significant decorations of sugar skulls, marigolds, and paper banners. I chose [artist] Frida Kahlo as a centerpiece (shown above) to honor her tragic life." 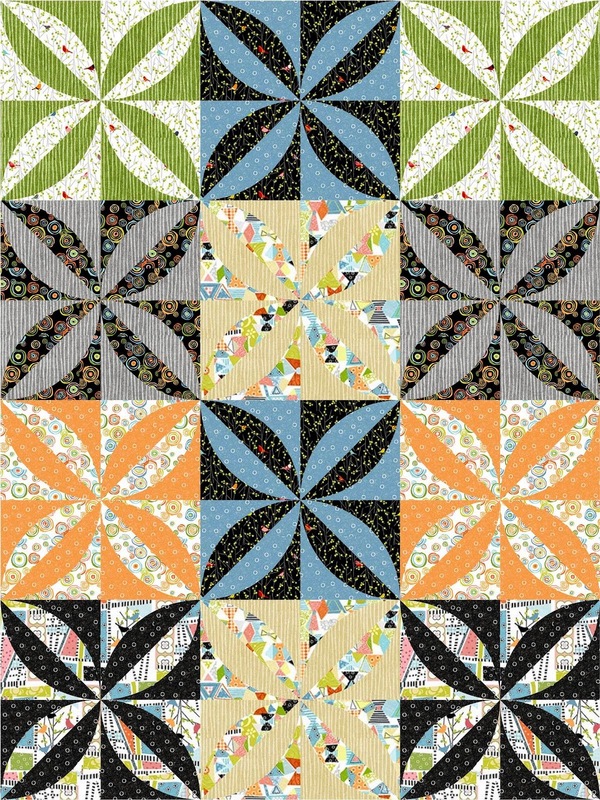 Elizabeth says, "I enjoyed cutting up a Halloween panel and figuring out a way to emphasize each block by using borders, diamond, and flying geese. It will make a perfect and colorful Halloween decoration." 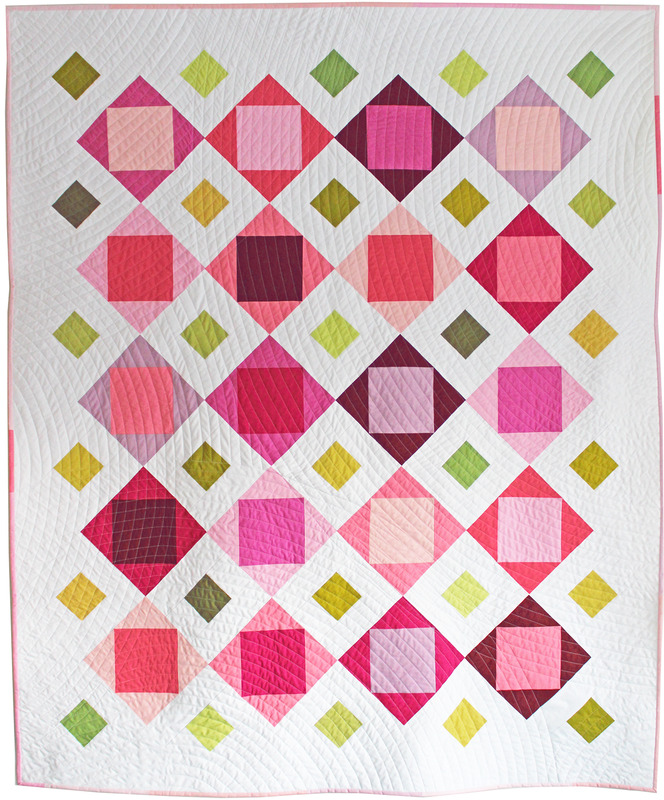 We really admire Elizabeth's wonderful hand-quilting skills, as her stitches are so precise ! 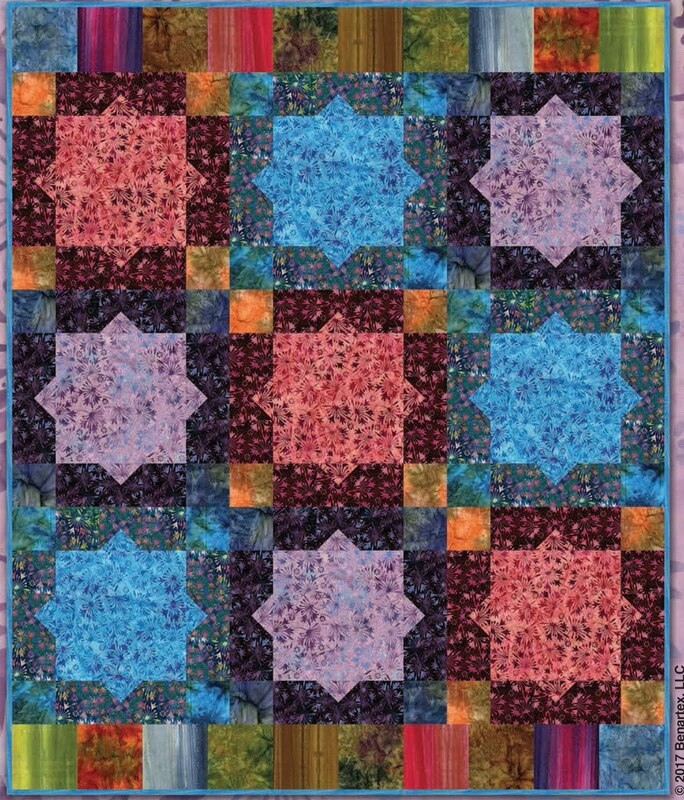 In this close-up, you can see how she hand-quilted a spider web to match the surrounding fabric pattern. 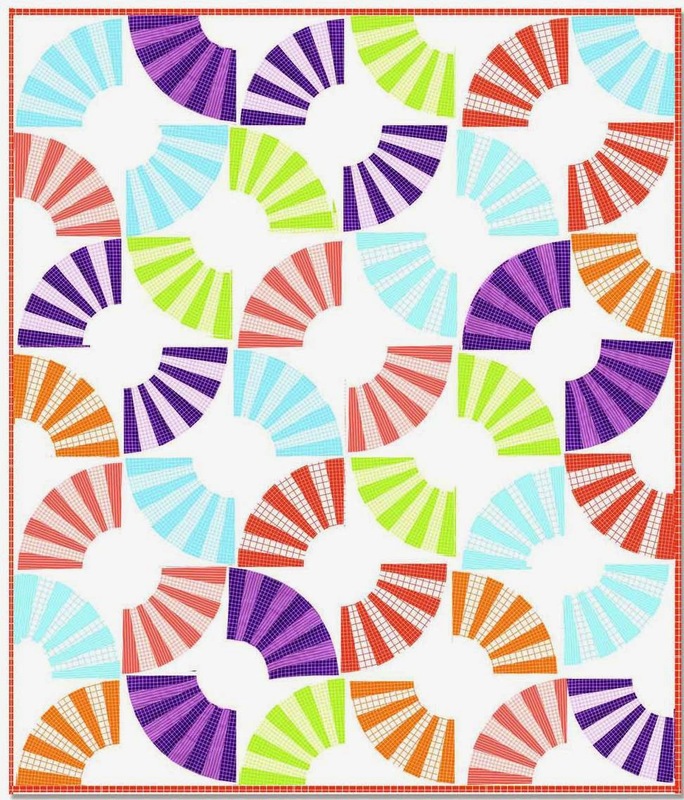 Maryann notes, "I fell in love with this pattern [byVerna Mosquera] about 2 years ago and decided that I would hand applique instead of fuse the characters. I thoroughly enjoyed choosing the fabrics for each one. If you look closely, you will see the names of some of the potions reflect those in the 'Harry Potter' series." Maryann continues, "This was done at my granddaughter's request. I can't wait to display it this Halloween." Kathy writes, "I saw this 'Which Witch' pattern [by Crazy Old Ladies] and thought it was a clever and humorous way to look at Halloween... concentrating on the witches' fashion sense!" 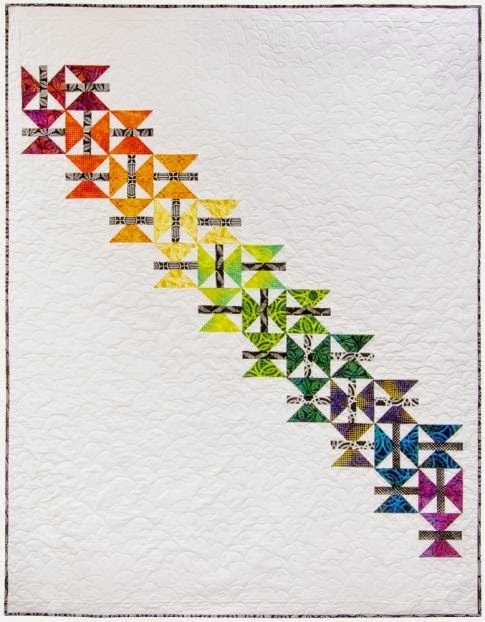 Kathy adds, "It was fun to put together, and it was my first experience with fusible applique." 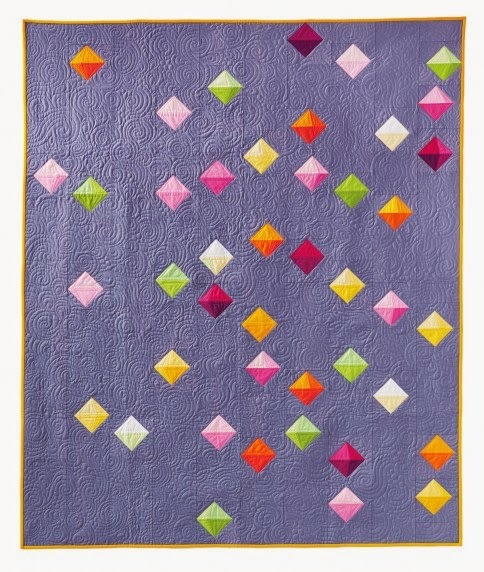 We really admire Kathy's excellent workmanship and accuracy which shows throughout this whimsical and colorful quilt. 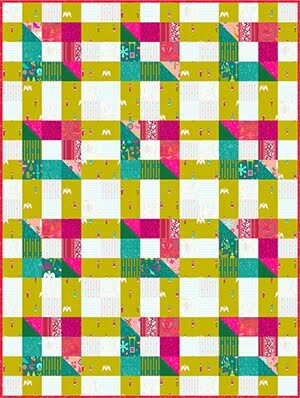 The 2017 Diablo Valley Quilters Guild show was recently held in Walnut Creek, California. 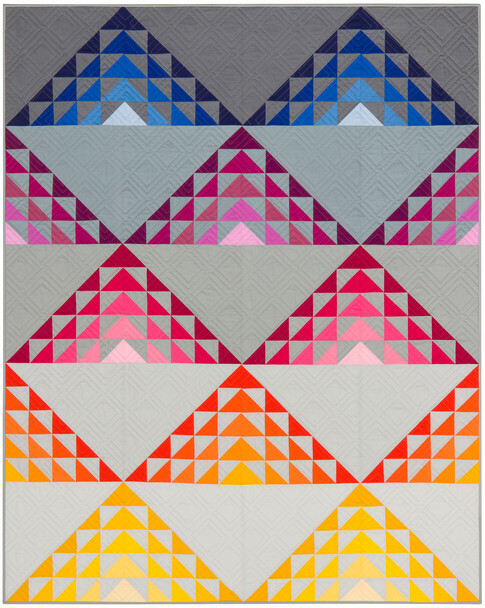 Here are some of our favorite quilts! 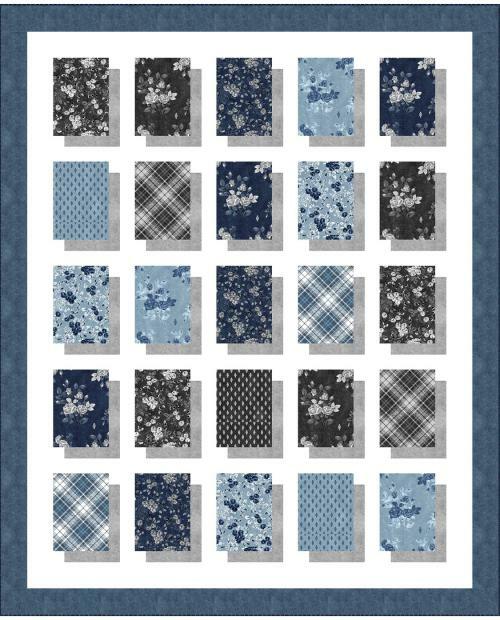 Note: For great deals on quilt books and fabric, please visit our eBay store! 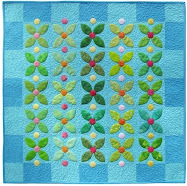 Audrey explains, " I fell in love with this pattern, but was was a little intimidated by all the applique. Nevertheless, I plunged in - my motivation being a new grandson. I found a new embroidery stitch (the Palestrina) for the wording on the borders, which was great fun to do." Audrey continues, "My husband is not quite ready to part with it, so I am waiting for my grandson to get his grown-up bed to part with it." 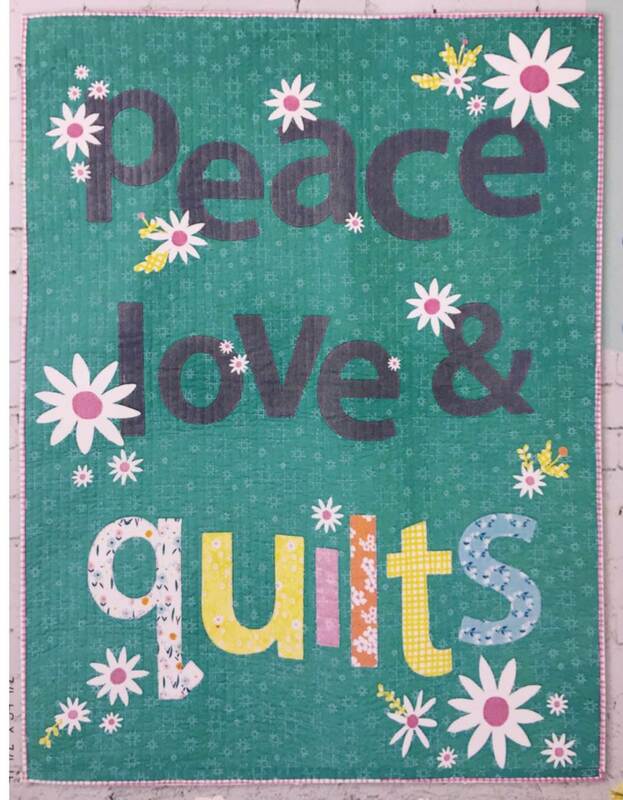 This adorable pattern was designed by Holly Mabutas for Eat Cake Graphics , and the quilting was done by Kathy August. 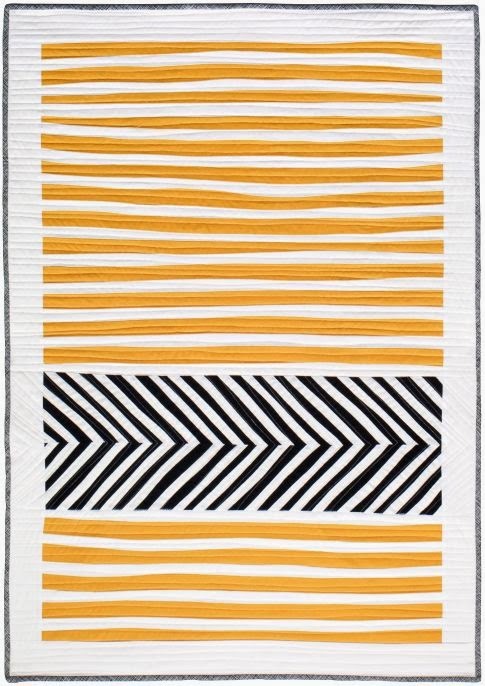 Valerie notes, "I wanted to use my collection of stripes to create a happy quilt that would take me out of my comfort zone of combinations. It did !" All of these happy, vibrant colors work so well together ! 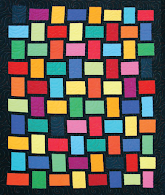 This work was quilted by Kerry Reed. 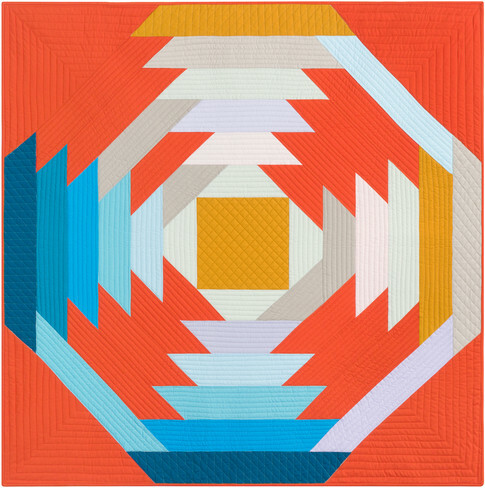 This quilt was inspired by a class with Rami Kim at Empty Spools Seminars. 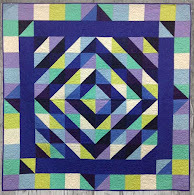 Diana learned to weave silks into the baby block pattern. 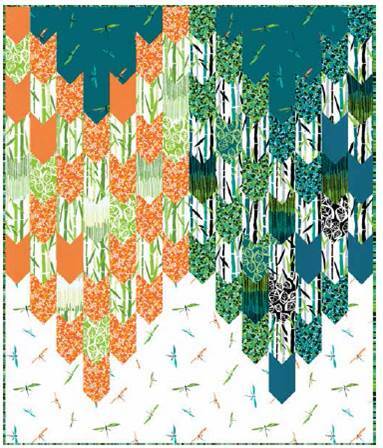 They were silk scraps from Talbott Ties in Carmel Valley, CA. 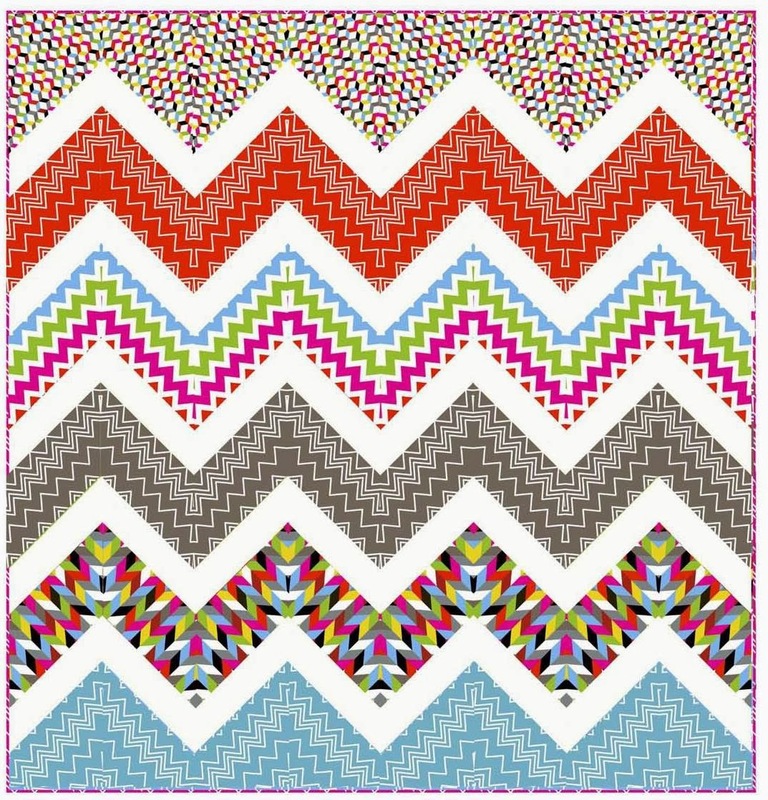 The "piano key" border and intense color-saturated fabrics give this traditional pattern a very attractive, contemporary look. 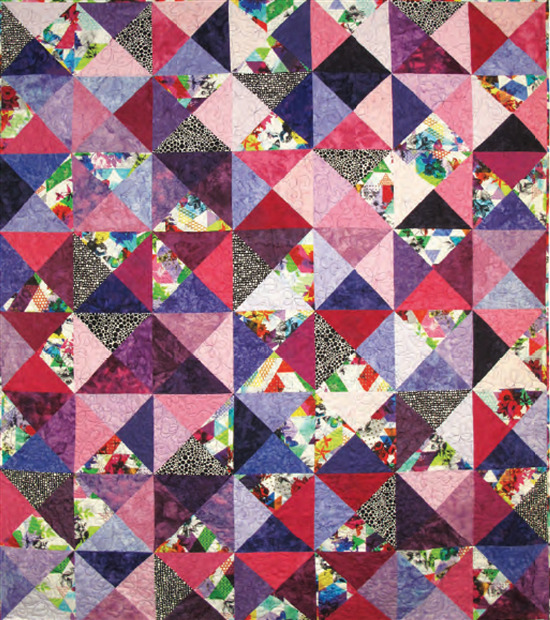 Diana's original design was machine quilted by Beth Hummel. 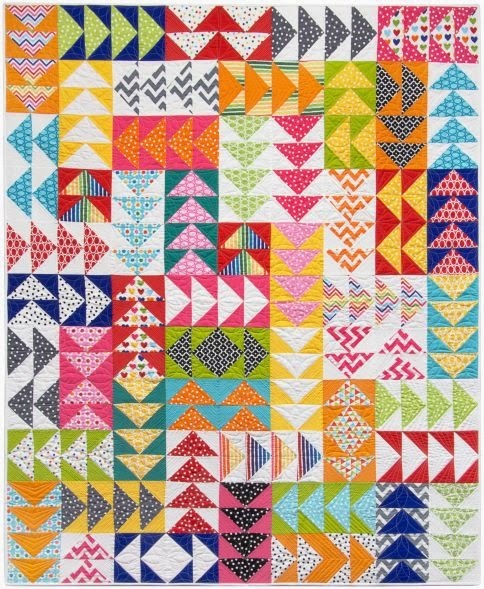 Joan writes, "This quilt started as a kit for a small quilt. 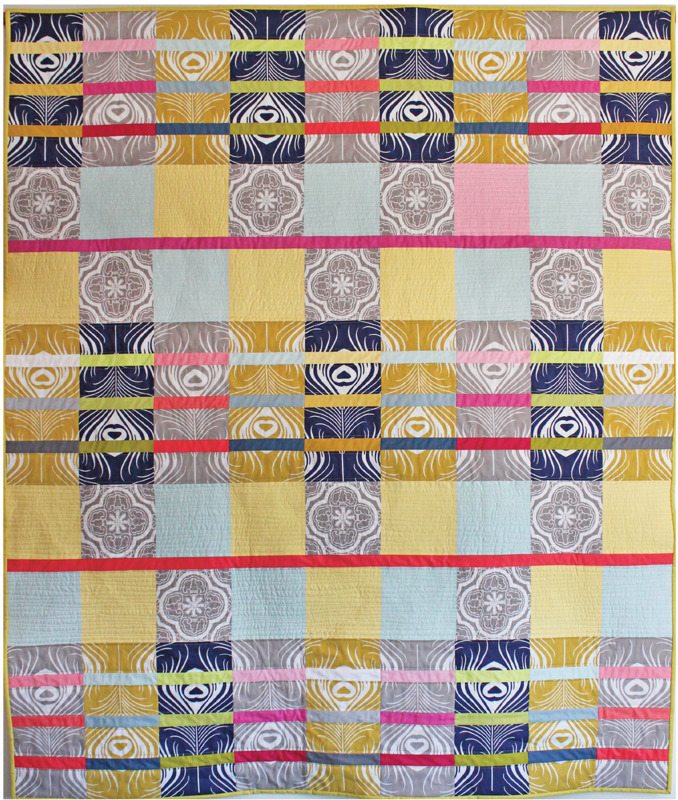 It added matching batik fabric to make a bed-size quilt. 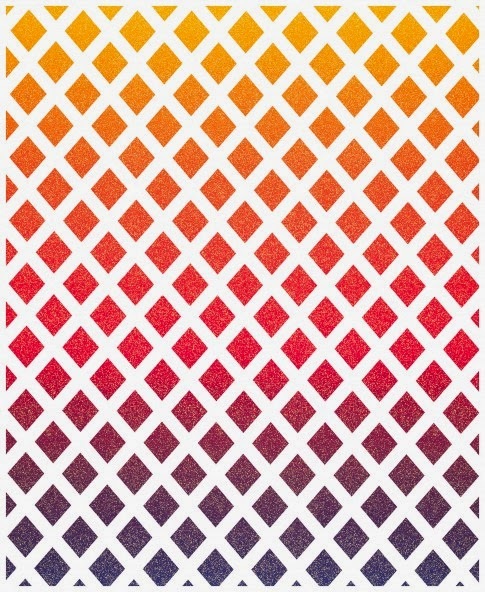 The colors are arranged to make rivers or highways." 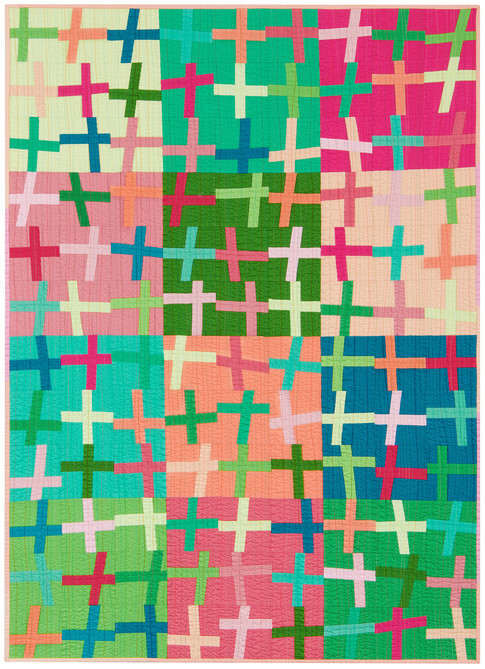 Joan herself quilted her work, using lovely even stitches that accent the curvature of traditional, pretty pattern. Her fabric selections show a nice choice of both light and dark batik hues. This restful, serene setting with a very pleasing array of colors depicts a lone tree at sunset overlooking the ocean. 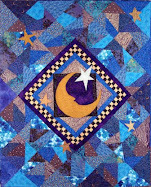 Sandy herself quilted the work, and the design was made by Cathy Geier. We loved the use of complementary hues, plus light and dark values to highlight the foreground against the background.